Mumbai : The Honourable Prime Minister Narendra Modi has laid the foundation stone for two metro corridors in Mumbai today. Official report confirms that Mumbai Metro 5 would run between Thane-Bhiwandi-Kalyan and Metro 9 would run on Dahisar-Mira-Bhayander route. After Mumbai, Pune will also get the foundation stone laid for new metro corridors that would commute between Hinjewadi and Shivajinagar. It is likely that the new metro lines will relief people from day-to-day transportation problems in the Pune and Mumbai Metropolitan Region. 1) The Mumbai metro-5 corridor would run on Thane-Bhiwandi-Kalyan route. It would be 24.9 km long and would cost Rs. 8,416. It will have seven stations. 2) The Mumbai metro-5 is expected to carry around 2.29 lakh commuters daily in 2021 and the entire system has the capacity for six-coach trains. 3) The second Mumbai project, a 10.3 km elevated Dahisar-Mira Bhayander metro-9 corridor, would comprise eight stations. 4) Metro-9 is expected to be completed by 2022, and the cost of the project is estimated at Rs. 6,607 crore. 5) The two Mumbai projects are being executed by the Mumbai Metropolitan Region Development Authority (MMRDA). 6) The Mumbai metro-9 will be integrated with metro-7 (Dahisar to Andheri) and metro-2A (Dahisar and DN Road) and the Rs. 3,600-crore Gaimukh-Shivaji Chowk (Mira Road) metro-10. 7) Currently, the Mira-Bhayander suburbs are connected to Mumbai via the suburban railways and after metro-9 corridor is built, commuters will be able to take metro up to Mira-Bhayander from south Mumbai. 8) NCP leader and legislator Jitendra Awhad said the Centre is showing unnecessary rush for the project keeping an eye on the 2019 polls. He said Metro-5 corridor should have been on the Kalwa-Mumbra-Shil Phata route instead. 9) The Pune metro project is being implemented by the Pune Metropolitan Region Development Authority on a public-private partnership basis. 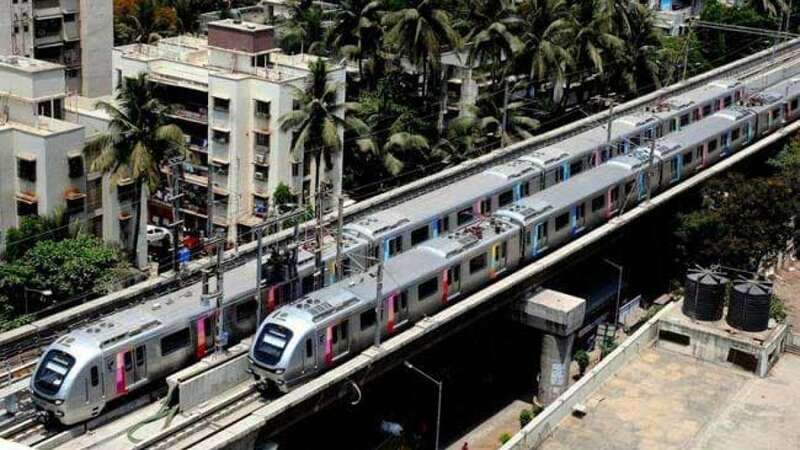 10) The 23-km long third metro line in Pune between Hinjewadi and Shivajinagar will connect the busy information technology (IT) part with Shivajinagar and will cost Rs. 8,313-crore.